I help Insurance Producers win more clients and build their books of business up to $1,000,000 and more! Nothing important happens in the sales cycle until the insured signs a piece of paper. Therefore, earning the client’s PERMISSION and collecting signed BROKER OF RECORD letters is the smartest move to be made in the sales cycle. You are in the right place if you’re an Insurance Producer or an Agency Principal and you’re frustrated in sales or you see yourself (or your producers) in any of the following examples, because these are the types of salespeople I help. You’re not making nearly the kind of money you’re capable of, but you don’t know how to get to that next level. You’re fairly new to insurance sales and need a roadmap to help you succeed more quickly. Your book of business has flat-lined or even been steadily decreasing over time. You’re struggling to get new clients and/or set quality appointments with new prospects. You’re able to quote on prospect’s renewals but you’re just not getting awarded the business enough. You need help with marketing and prospecting, maybe even get prospects to come to you rather than going to them. You’re not comfortable (“mindset” issues) with cold-calling or prospecting in general, and you need help with scripting, etc. You lack consistent motivation and need accountability, direction, guidance, and maybe even a swift kick in the pants from time to time. Hello, and thank you for considering Permission Sales for your insurance producer sales training! 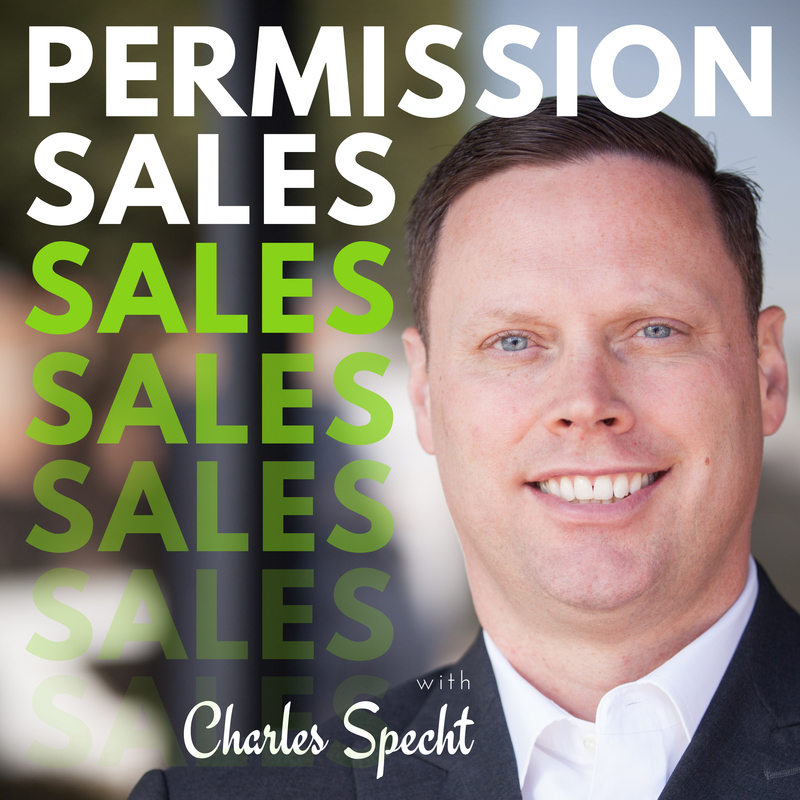 My name is Charles Specht and I’m the CEO of Permission Sales. Insurance Producer Sales Training to help producers improve their sales skills, particularly in the area of securing more signed Broker of Record letters. Teach, train, and help insurance producers market themselves more strategically and efficiently to prospective clients. Assist your agency in further developing a “Winning Sales Culture” in order to attract, recruit, and hire experienced insurance producers and/or new member agencies. Train and inspire insurance producers on how to become more successful at consistently writing larger revenue generating accounts. What I do is teach, consult, and help insurance producers like yourself discover how to be both highly successful and extremely profitable in their insurance careers. I coach producers with one-on-one mentorship, teach large groups in both one- and two-day seminar settings, as well as being formally retained by agency Sales Managers and Principals in order to motivate, encourage, and help their producers grow their books. My entire Permission Sales training model is centered around the most powerful (and most often ignored) piece of paper in the insurance industry: The signed Broker of Record letter. Ultimately, I teach producers to stop wasting time “offering quotes” and to collect signed Broker of Record letters instead. Brand new producers with no book of business. Struggling producers stuck at a book of $100,000. Seasoned producers “coasting” on a $350,000 book of business. High-performance producers with a $1,000,000 book of business, looking to grow that book to $2,000,000 and then $3,000,000. Success towards a $1,000,000 Book of Business is guaranteed by implementing the steps found in The Millionaire Producer, which can be downloaded below. After graduating college in 1997 with a Bachelor of Arts in Psychology, I accepted my first post-graduate position with Transworld Systems, Inc. (via Credit Management Systems, Inc.), which is one of the world’s largest international debt management firms. Based out of Beverly Hills, California, I was soon promoted to Assistant Branch Manager and was a top ten producing manager for the corporation after just one year. During my tenure at CMS, I earned my Certified Debt Arbitrator designation through the International Association of Professional Debt Arbitrators. I then began my insurance career in 2000 as a very “green” Property & Casualty producer, accepting a position with InterWest Insurance Services, LLC, a highly reputable and well-managed regional brokerage firm located in central California. I initially focused on writing small subcontractor accounts, as that was what most of the other producers in that particular sales office wrote. I obtained thirty (30) new clients and booked $135,000 of new business commission during my first fourteen (14) months at that agency, but my average annual revenue/commission—per account—was only around $4,500. Although it was one of the better “first years” a brand new agent ever had at that particular profit center, that production model simply wasn’t sustainable for the long-term results I was hoping to achieve. I eventually left InterWest (on good terms, I might add) and accepted a sales position with Arthur J. Gallagher & Company. It was at Gallagher that my eyes were opened to an entirely different approach to consultative sales. I began to understand the importance of “micro niche” specialization, to be perceived as an “expert” in the specialized micro-industry of my prospective client, to pursue much larger revenue generating accounts, and to focus on gaining the client’s PERMISSION before ever putting together an Acord application. The result? I obtained fifteen (15) new clients and wrote $375,000 of new business revenue in my first nine months, without “bringing over” any of my prior clients to Gallagher. Year #1: 30 new clients. $135,000 of new business revenue. $4,500 annualized revenue per account. Year #2: 15 new clients. $375,000 of new business revenue. $25,000 annualized revenue per account. After a few more years at Gallagher, I earned my Certified Insurance Counselor designation, was eventually promoted to Area Vice President, and managed a personal book of business of $900,000 in annual revenue (just shy of my $1,000,000 goal). During that time, I secured the PERMISSION from the Board of Directors for three different national homogeneous industry associations. I was endorsed as the sole insurance liaison for each association and even assisted with the creation of an entirely new insurance product for one of them. However, in early 2010, I accepted a part-time, bivocational pastoral position at a small Baptist church. Because I could no longer devote myself to insurance production for Gallagher on a full-time basis, I chose to leave Gallagher (on good terms, I might add), exiting the brokerage/placement side of the insurance industry altogether. Soon thereafter, I established Constructive Risk, an unbiased and wholly independent, fee-based consulting firm that both educates commercial insurance buyers and manages their renewal bid strategies. Moreover, too many of the “competing” agents were either rude, scared, or unsure of exactly what value they brought to the table, and nearly all were just “playing the quoting game” and not winning in the end. It was around that time I began seeing the “deep hole” in the marketplace for intelligent insurance sales training, strategic sales technique, and approaches to the sales process that would actually gain the insured’s trust and PERMISSION, ultimately leading to gathering signatures on Broker of Record letters. 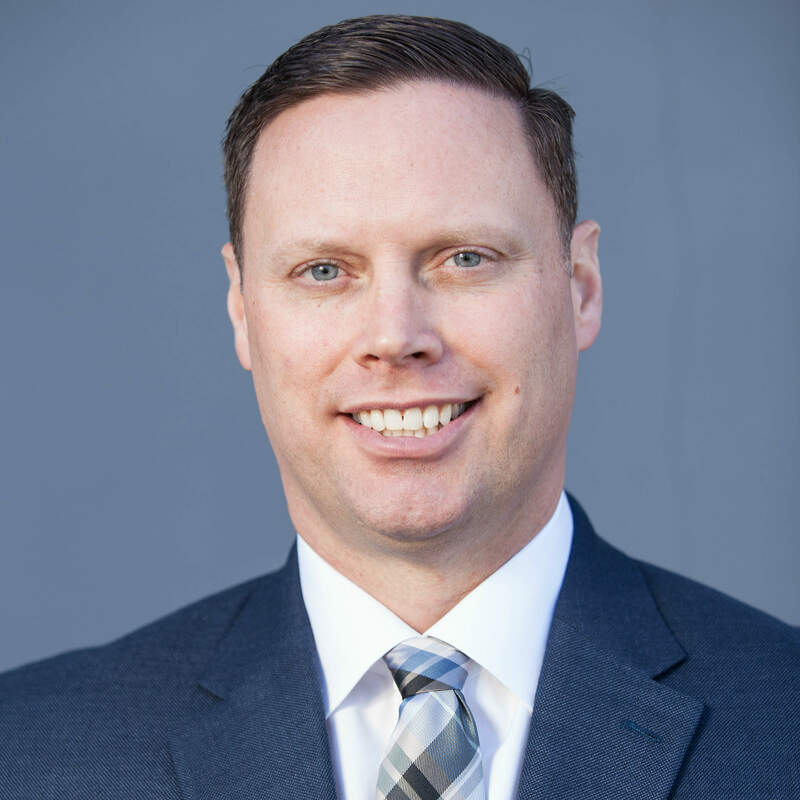 I then began coaching individual brokers and agents in my own personal sales process, conducting both on-site and off-site seminars for multiple insurance producers, and sculpting insurance sales training programs for individual agencies. 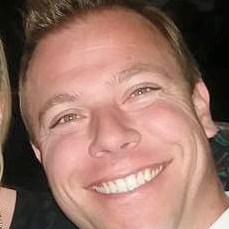 Some of what I do here at PermissionSales.com is teach insurance agents what worked (and what didn’t work) for me as an agent when I built my own book of business up to $900,000. However, I also teach what I’ve learned while being contracted as an unbiased, independent insurance consultant to the insurance buyer directly (Constructive Risk). The wealth of tips, knowledge, and psychology I gained from sitting on that side of the “sales table” (the client’s side of the sales process), is truly what I believe matters most in today’s insurance sales cycle. As an insurance producer, I once thought I understood what insurance buyers truly and honestly wanted from their agent, as well as why and how they chose their current agent. But I was mistaken on many key aspects. Now, as an unbiased, wholly independent consultant who has worked side-by-side with multiply insurance buyers, I’ve come to a much better understanding of what commercial insurance buyers truly want from their agent. Back when I was an insurance producer with Arthur J. Gallagher & Co., my book of business grew to approximately $900,000 in annual revenue (commission and broker fees). When combining it with the $135,000 I wrote at InterWest, I had sold and serviced a Book of Business in excess of $1,000,000 in annual revenue. When I exited the brokerage side of the business with Gallagher, I had approximately twenty-three (23) main clients. The smallest account generated about $15,000 of annual revenue, while the largest account generated $105,000 of annual revenue. The average account size was around $39,000 of annual revenue. If you have any questions, contact me directly to schedule a session. When I started out as an insurance producer, I didn’t know who to call, what to say, or even what niche to target for myself. Charles worked very closely with me to determine and develop my micro niche, and gave me tips on scripting and how to overcome obstacles when cold-calling and email marketing. This helped me tremendously and provided me with both the tools and the confidence I needed to achieve the level of success I wanted for myself.